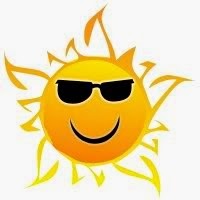 Snowplumes: Sunscreen and how to wear it.. ? 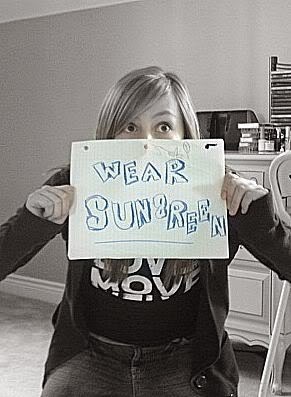 Sunscreen and how to wear it.. ? Apply liberally, use about 1 ounce per application. Do you know that any type of a suntan, whether dark or minimal, is a sign of skin damage? 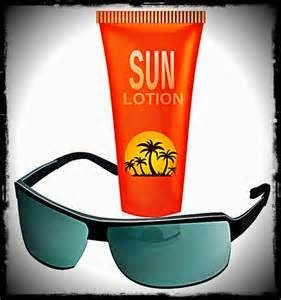 Many people think that you can just slap on some sunscreen in the morning and be set for the whole day...this is a sunscreen myth!!! 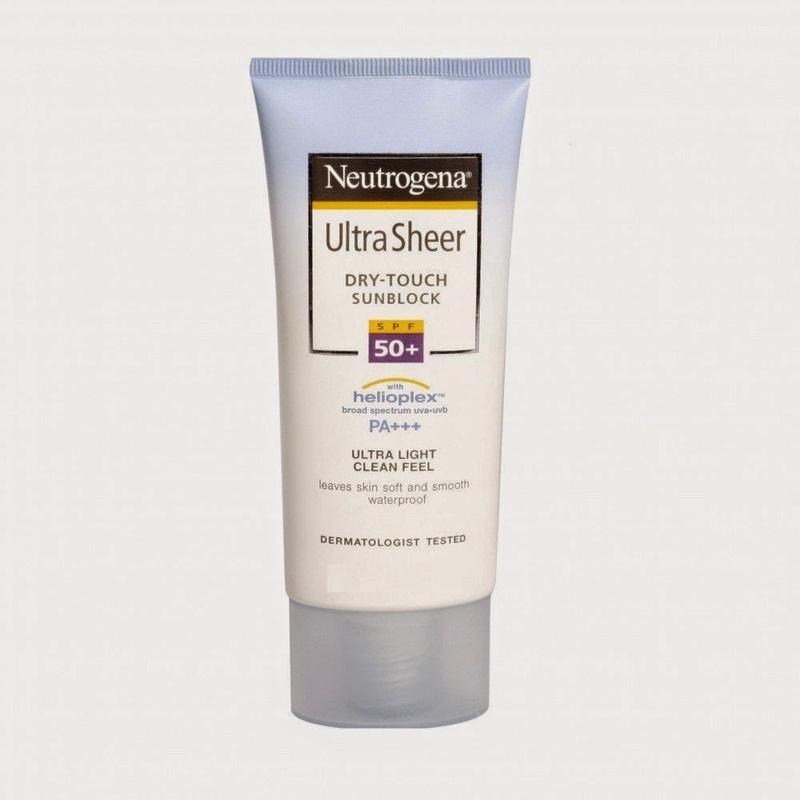 Neutrogena sunscreen with an SPF of 50+ and 70+. This Neutrogena sunscreen is specially made for the face. It won't clog the pores, and is sweatproof and waterproof. The best part, aside from the protection, is that it doesn't go on heavy and greasy like sunscreens we are used to...it is lightweight and smooth and feels more like a face cream than a sunscreen. 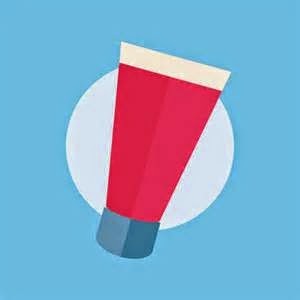 In addition to Neutrogena, there are some best sunscreens and sun blocks to protect your skin and lips, recommended by top skin care specialists choose namely Sunbloc , Lotus and Garnier etc.